The Clash. The Police. Journey. Talking Heads. Some of the most well-known bands in recent history also happen to have some of the most powerful names. Names that describe their music and articulate what separates them from everyone else. Just like those bands, the name of your real estate brand has a job to do. So, why are so many of us afraid to break traditional paradigms? Why is every brokerage Insert-Last-Name Realty? And why are so many logos a roofline? What if you liberated yourself from what everybody else is doing and made your own kind of music? We recorded this podcast live after Marc spoke at the MLS Summit, an event hosted by Annie Ives of The MLS™/CLAW. 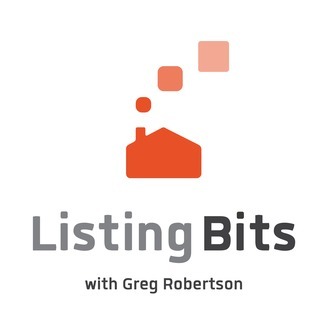 Marc Davison is the cofounder of 1000watt, an agency dedicated to helping real estate brokerages, tech vendors, mortgage and title companies, MLSs and associations build better brands through marketing and design. Prior to 1000watt, he served as the Vice President of OnBoard Informatics and founded Access Media. Marc’s resume also includes a long stint in the music business as a musician and manager, and he is the author of All Area Access: Personal Management for Unsigned Musicians. Today, Marc shares the parallels between building a band and building a company, discussing how his background in music informs his work at 1000watt. He offers insight around the dynamics of the team at 1000watt, describing the unique voice of the company and how its name serves as a differentiator. 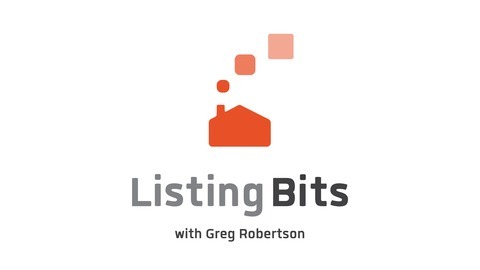 Listen in for Marc’s challenge around breaking paradigms in branding your real estate organization and learn how your name, logo and messaging can work together (in harmony, of course) to articulate what’s important to you as a company. The Police - Bring on the night -LIVE PARIS -79.